Perpetual Ownership DMCI Midrise Condominium No Big Cash Out to Own! 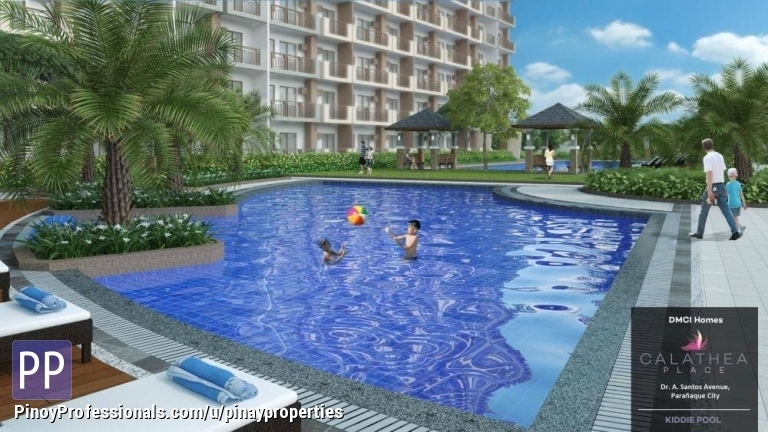 CALATHEA PLACE Sucat Paranaque DMCI Homes Condominium!! !